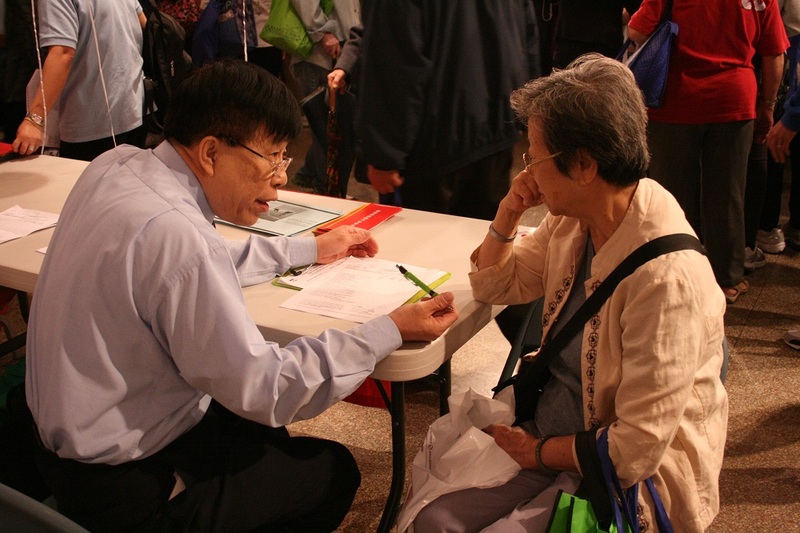 CPC’s three drop-in community service centers in Manhattan, Brooklyn and Queens provide comprehensive and accessible benefits for low-income residents and non-English speaking immigrants in the predominantly Chinese areas. Bilingual counselors and outreach workers take a proactive and culturally sensitive approach through individual, family, and group counseling. They also visit local worksites and street fairs, in addition to participating in radio talks. More importantly, they serve as advocates for the needy by seeking access to resources and government entitlement programs.